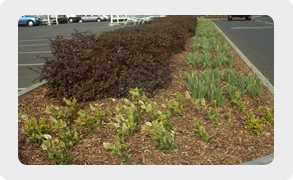 As your leading local choice for quality garden maintenance in Finchley and the surrounding North London area, Iris Gardening Services is proud to serve as a young and progressive business that primarily works on residential and small commercial properties. 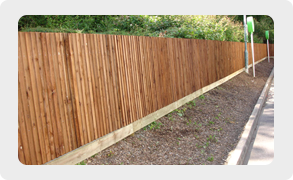 We have the ability to complete all maintenance and garden refurbishment work to the highest possible standards. 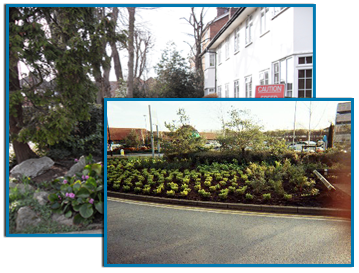 By providing affordable landscaping in Finchley, Iris Gardening Services bring our customers picture-perfect gardens, at home and at work, every single day of the year. 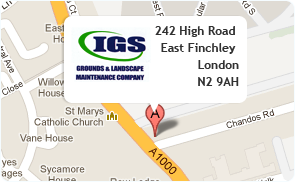 We provide experienced grounds maintenance in Finchley and North London to give you the garden you truly deserve. Our team possesses the skills and qualities required to transform your existing garden space and the dedication to keep it looking fantastic on a year-round basis. 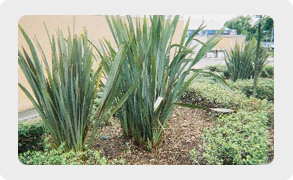 Iris Gardening Services provides landscaping in Finchley and North London using the talents of experienced, reliable and trustworthy experts who have to complete CRB checks before joining our business. London Website design by Smart Local Media.